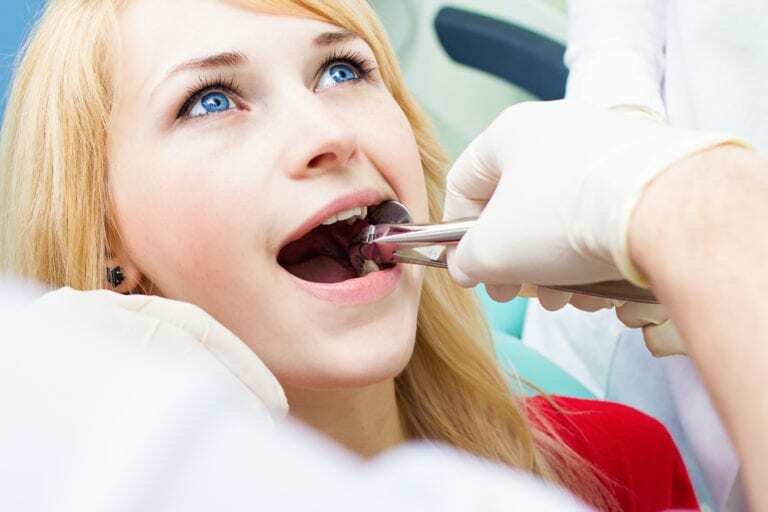 Only the dentist can tell you if you need a tooth extraction. However, you may be a candidate for the procedure if one or more of your teeth are decayed so severely that a filling or others restoration is not a possibility for treatment. If you and our dentist decide to extract one or more teeth, you will be scheduled to return for oral surgery at a later date. You will be given a local anesthetic to prevent pain during the procedure, and you may be prescribed medications to help manage pain in the hours following your extraction. Depending on the nature of your extraction and other factors, such as whether your teeth are impacted, you may also be sedated or given general anesthesia during your procedure.